When temperatures are rising, there are some important things to keep in mind to travel safely during summer. 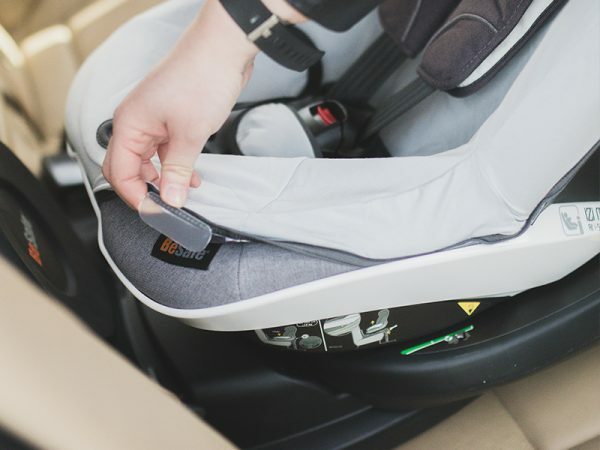 Choosing a safe and fitting child car seat for your child when going on a car journey is an obvious first step, but there a few other tips that help you making sure that your child is perfectly safe on your summer journeys. 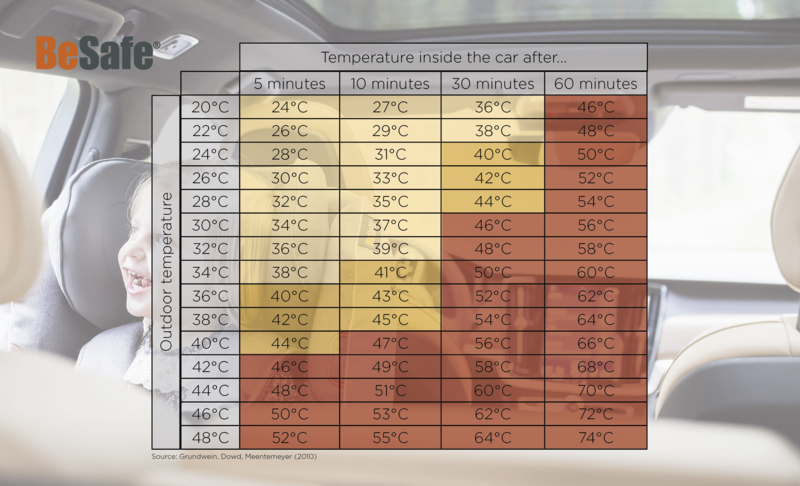 Temperatures inside a parked car can rise by approx. 3 degrees Celsius within just ten minutes and by more than 10 degrees within 30 minutes. Even if the windows are opened, temperatures inside the car can still rise quickly. Children are especially vulnerable to heat-related illnesses, as their bodies produce more heat relative to their size than adults and because their abilities to sweat are not as well developed yet. It is therefore extremely dangerous to leave your child (as well as any pet of course!) unattended in the car during warm days. 5. 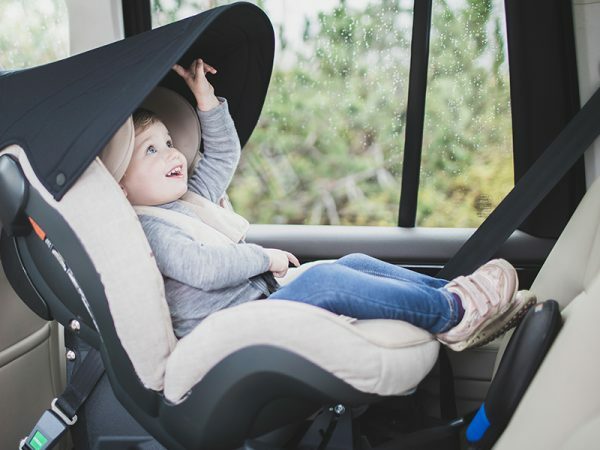 When placing your child car seat on the rear seats, covering the side windows with sun shades not only protects your child from direct sun exposure but also increases comfort. 7. Use light-coloured protective covers over your seats to reduce your child car seat from heating up, especially if the seat has a dark fabric colour. Additionally, these covers help absorb sweat and keep your seat protected from spills or dirt. The BeSafe sun shades feature UPF 50+ and give your child a large shadow area to protect them from the summer sunshine. They adhere to the window with static for flexibility. 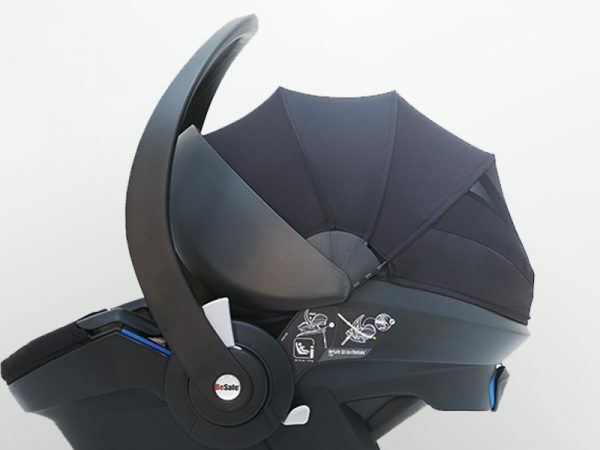 Click-on sun canopies for toddler seats also keep older children safe and protected from the sunlight and are especially helpful when travelling in the passenger seat. Light-coloured BeSafe child seat covers are fitted over the seat’s regular cover and help absorb sweat during summer and reduce the heating up especially of otherwise darker child car seats. Many parents might not be aware of how dangerous it can be for a child to be inside a hot car, especially because the risk of a heat stroke is not as great for us adults as it is for children. 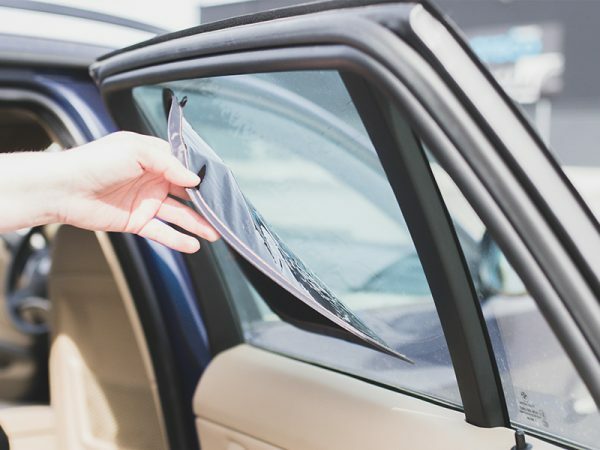 If you’d like to help make more parents aware of the danger of children in hot cars, you can put up posters in your day care or hand out flyers so that even more children travel safely during summer. To make spreading the word easier for you, we have prepared an A4 poster and A5 flyers that you can download and easily print out at home. Thank you for helping to spread the word! With your help, even more children will travel safely during summer.